We like to indulge our more flamboyant side every now and then. During our spare time we dabble in photography and enjoy creating digital artwork using ray tracing software. The results can be freely downloaded and used to brighten up your monitor. 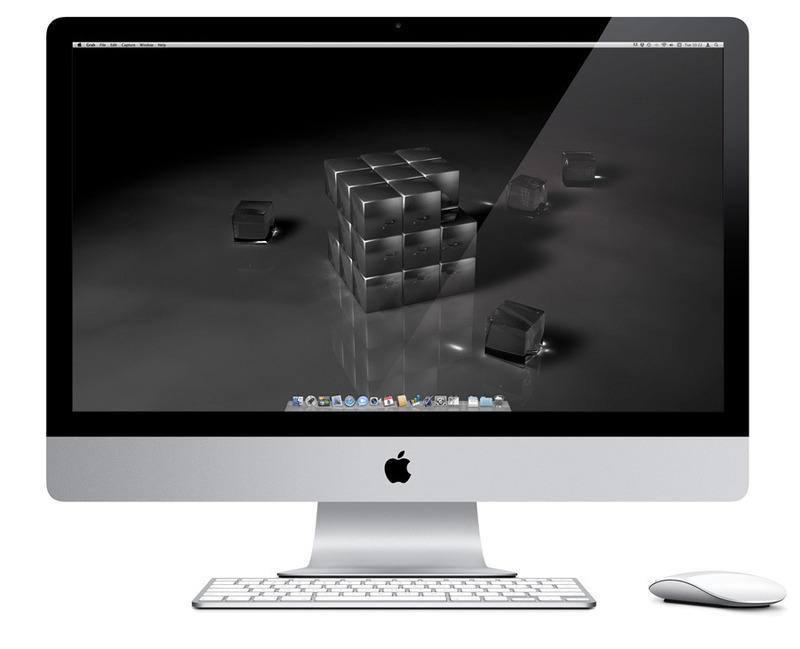 A collection of high resolution desktop wallpapers formatted for use on the majority of todays desktop and laptop monitors, including iMacs, MacBook Pros and MacBook Airs. Every image in our widescreen collection is rendered at an eyepopping 2560x1600 pixels. A selection of high resolution wallpapers formatted for use on our favourite gadget, the iPad. All images are cropped to 1024x1024 pixels and work in both landscape and portrait orientations. The collection includes photography as well as digitally generated landscapes and more abtract work. A selection of wallpapers designed to look fantastic on the super crisp retina display of the iPhone and iPod Touch. We have included some photography, some digitally created abstract imagery and some digital landscapes. Enjoy!